"In our last decade of work on the theory of masculinity in modern America, we’ve sought to understand both the internal and external forces that shape men’s attitudes, beliefs and actions"
BOSTON--(BUSINESS WIRE)--Thirty years after first introducing the tagline “The Best A Man Can Get,” Gillette (NYSE: PG) is taking a fresh look at what it means to be “the best” and how we continue to portray those ideals in a modern way. Because in a world where the actions of the few can taint the reputation of the many, we know there’s work to be done – together. 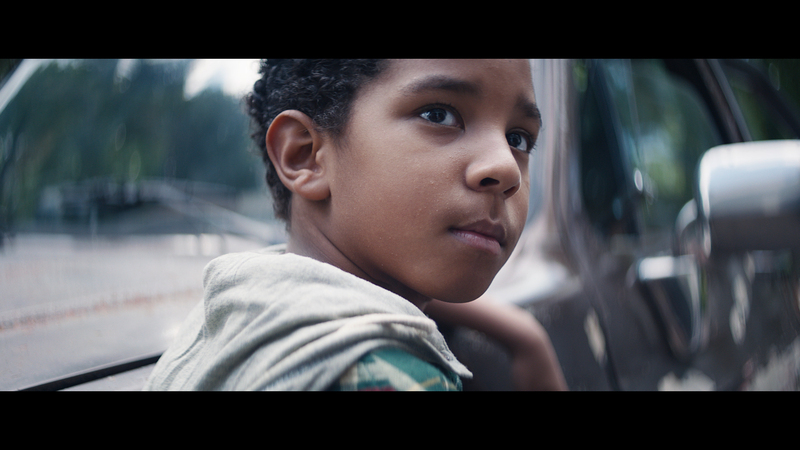 Today, Gillette is introducing a new marketing campaign and charitable program dedicated to celebrating the stories of men making a positive impact, and to inspire others in the process. 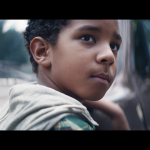 The program-leading short film , entitled We Believe, begins with a compilation of actions commonly associated with “toxic masculinity.” More importantly, it then showcases examples of how men can take actions large and small to create meaningful change for themselves, their loved ones, their peers and set the right example for the next generation of men. Because it’s only by challenging ourselves to do more that we get closer to our best. ROLE MODELING - Inspiring men to help create a new standard for boys to admire. We want boys to see and admire traits like honesty, integrity, hard work, empathy and respect – words that people across the U.S. use when describing what a great man looks like. 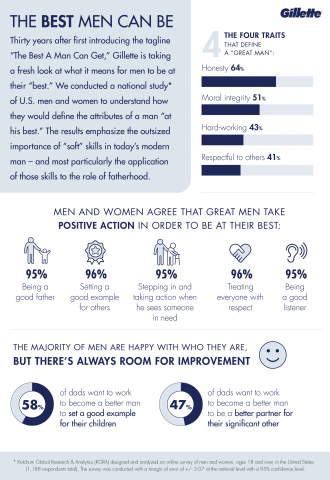 In preparation for this initiative, Gillette conducted a national study* of U.S. men and women to understand how they would define the attributes of a man “at his best.” The results emphasize the outsized importance of “soft” skills in today’s modern man – and most particularly the application of those skills to the role of fatherhood. Stepping in and taking action when he sees someone in need (95% find this important). 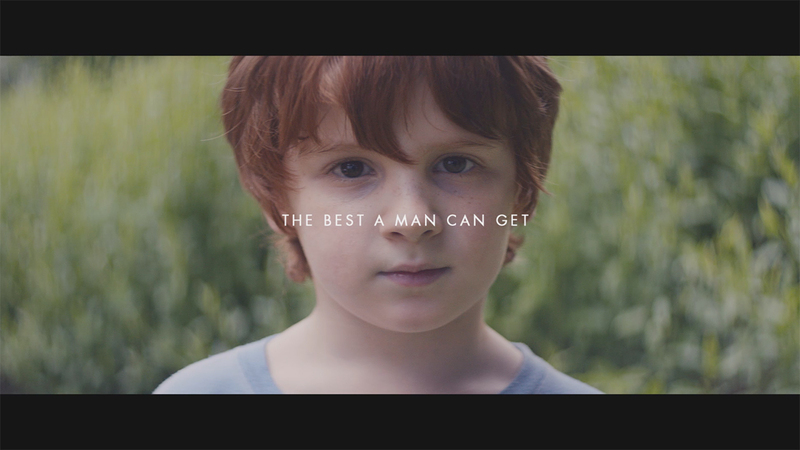 As Gillette and our partners work together in the development of national programs that will inspire positive actions in men everywhere, we encourage you to visit to TheBestMenCanBe.org and @Gillette social channels for information on getting involved, and to share your stories. Because in taking actions both big and small together, we can collectively live up to what it really means to be The Best A Man Can Get. Ketchum Global Research & Analytics (KGRA) designed and analyzed an online survey of men and women, ages 18 and over, in the United States (1,188 respondents total). The survey was conducted with a margin of error of +/- 3.07 at the national level with a 95% confidence level. For more than 115 years, Gillette has delivered precision technology and unrivalled product performance – improving the lives of over 800 million consumers around the world. From shaving and body grooming, to skin care and sweat protection, Gillette offers a wide variety of products including razors, shave gel (gels, foams and creams), skin care, after shaves, antiperspirants, deodorants and body wash. For more information and the latest news on Gillette, visit www.gillette.com. To see our full selection of products, visit www.gillette.com. Follow Gillette on Twitter, Facebook and Instagram.